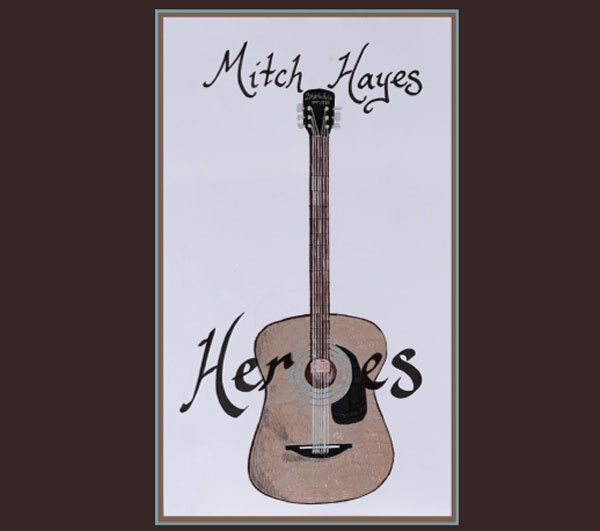 Mitch Hayes is an award-winning singer/songwriter and national touring artist from Charlotte, North Carolina. His music is as eclectic as the creative influences that have helped to shape his writing through the years, classic singer/songwriters such as Bob Dylan, Neil Young and John Prine. Mitch’s lyrics will take you on an emotional journey through timeless themes of love and loss, joy and sadness and social consciousness. The listener will hear elements of Folk, Rock, Country, Blues, and even a little Bluegrass. Every once in a while I like to send out a little email just to say hi and let folks know what is going on in my world. Sign up to receive my infrequent special announcements.